When can I get into my accommodation? Accommodation is not available until 4pm. To join in the early sessions, bring a workout bag and keep your luggage locked in your car. (Some rooms may be available earlier – check on arrival). There are a selection of bars and restaurants on site. All cottages have kitchens and there is a supermarket on site. If you bring a group of 10 people of more your convention pass is free. Can my Leisure Centre/Health Club pay for me? Yes. They can send a purchase order once you have provisionally booked on 0800 0851717. This applies to residential bookings only. Non-residential bookings are payable at the time of booking. You need to make sure your invoice is paid before the event otherwise your booking will be void. Is my fee tax deductible? Yes – If your main income is from instructing on a self employed basis and you have a schedule D reference then you can claim the cost of the event against your income. Keep copies of the event literature and your class details to substantiate the educational element of the event. Yes. On request, you can pick up a certificate of attendance at the event. Can I bring guests or children with me into the sessions? Sorry – your booking is for you only – no additional relatives, friends, or children are allowed. There are very limited crèche facilities in the mornings. Although children may share your accommodation, they would need to be looked after during the day and night. Booking fees are non-refundable but are transferable, either to another person to attend or to attend the following year. A £10 admin fee will be applied. How do I choose my sessions? Most sessions are on a first come – first served basis. With certain equipment sessions, to ensure your place, you can sign up at the venue. Or the company stand. Most people will sign up at registration on Friday morning. If you are desperate to ensure your STEP place, you can bring your own step. How many sessions can I take in a day? There are sessions every hour and you can take as many as you please or have a rest and visit the trade exhibition or attend other sessions just to observe. Yes, but you will pay the late bookers fee. How do I book the Pre/Post Convention courses? You book directly with the companies involved. You can see the courses on the timetable and on the newsletters. Make sure you have signed up to receive them. Can I stay at Ribby Hall on the Wednesday and Thursday Night if I come early to take a course? The main programme starts from 10.00 – 10.30 am on Friday. 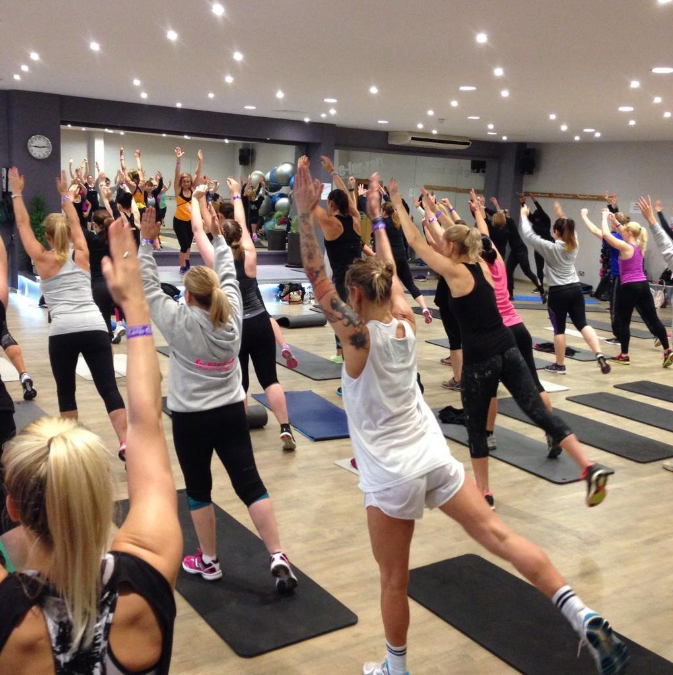 The last session ends at 1.00 pm on Sunday followed by Instructor Training Workshops with companies at FitCamps. I have booked accommodation and on Sunday I am attending a training course can I stay over until Monday morning? Yes your accommodation is booked through ’til Monday morning. Can my partner attend the Saturday party? If they buy an entrance ticket at the FitCamps registration stand either on Friday or Saturday before 2 pm they will have an entrance band and be added to the guest list.